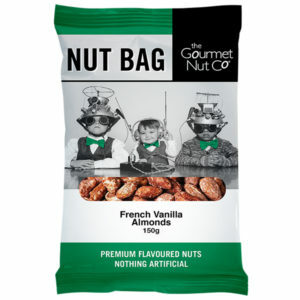 The Gourmet Nut Co flavour-roast any type of nut – whole, diced, sliced, slivered or pieces by coating them with our unique process, which bakes on delicious flavours. 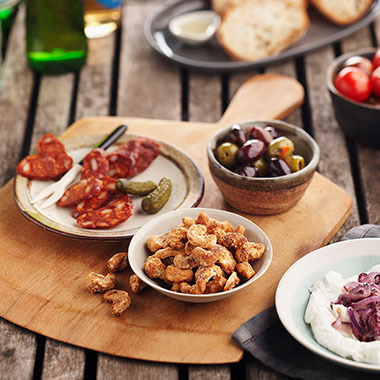 We are known to develop new flavours continuously and cater for different diet requirements with gluten, cholesterol and trans fat free product options. 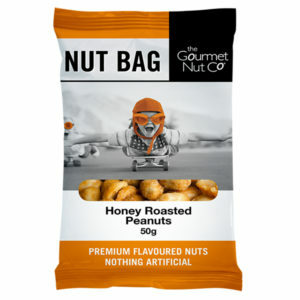 Unlike plain nuts, which are popular inclusions in many food products, The Gourmet Nut Co range of sensational flavour-roasted nuts offer some distinctive benefits for food ingredient customers. 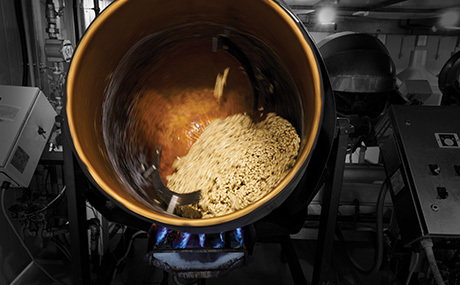 Our sensational world-inspired flavours can be the ingredient that sets your product apart from the everyday. 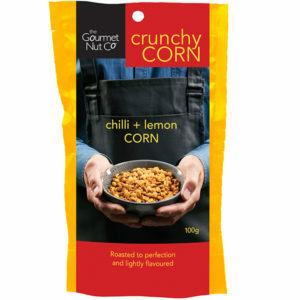 Crunchy Corn are roasted corn kernels, lightly flavoured with Chilli and Lemon. 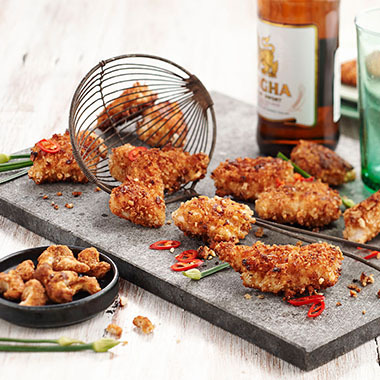 A great alternative to potato chips, to be enjoyed with a cold drink and totally moreish! Comes in a snack pack. 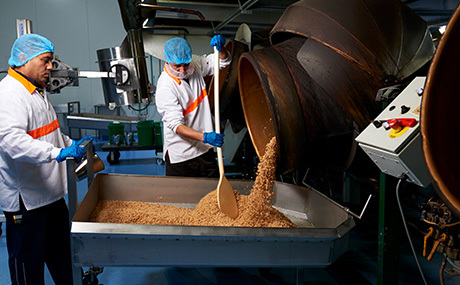 Honey Peanuts are Gluten, Cholesterol and trans-fat free by carefully baking the flavour on to them, to create a premium product to enjoy and share with family and friends. Comes in a snack pack. French Vanilla Almonds are Gluten, Cholesterol and trans-fat free by carefully baking the flavour on to them, to create a premium product to enjoy and share with family and friends. Comes in a snack pack. 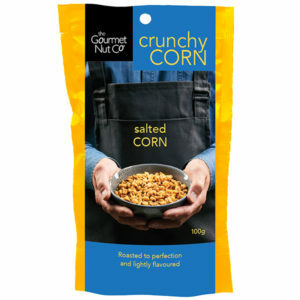 Crunchy Corn are roasted corn kernels, lightly flavoured with Sea Salt. 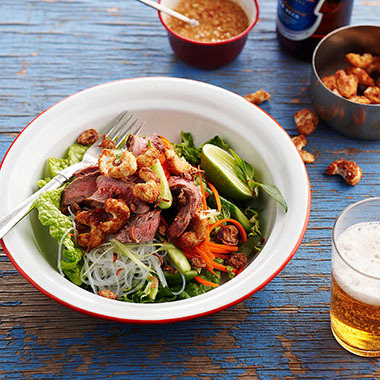 A great alternative to potato chips, to be enjoyed with a cold drink and totally moreish! Comes in a snack pack.